I am going to guess that Lowe's is one of Brittany's favorite places, so it is no surprise to me that she would be able to head down the plumbing aisle and come out with supplies to make Christmas decorations. My favorite is this fun DIY Christmas star. 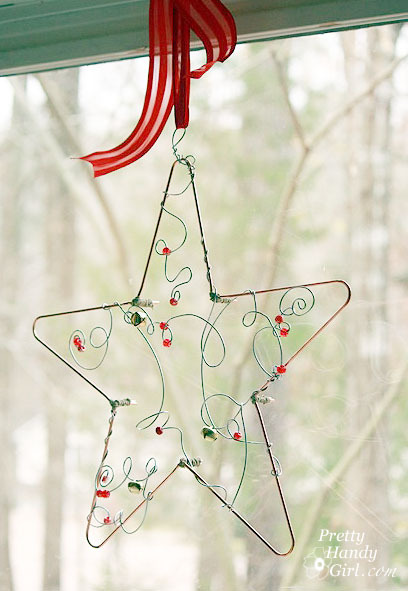 That might look pretty handy on your tree too! 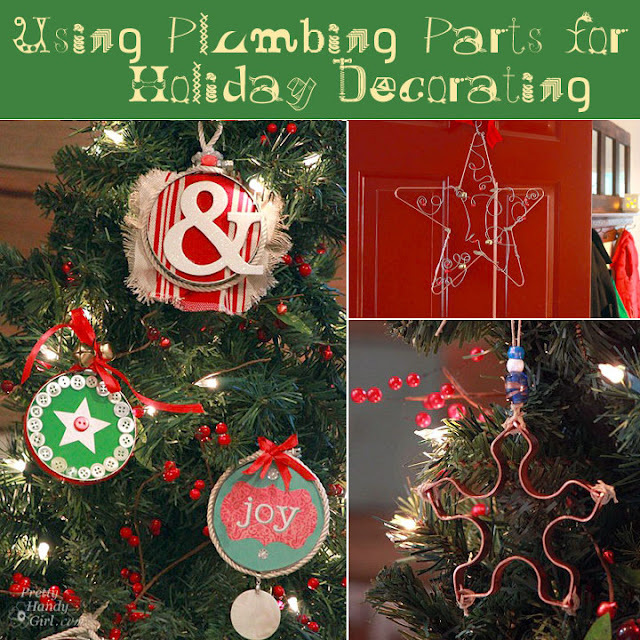 You can check out how to make DIY Christmas decorations with plumbing supplies over at Pretty Handy Girl.